Great opportunity for condo living in popular Polo Point. 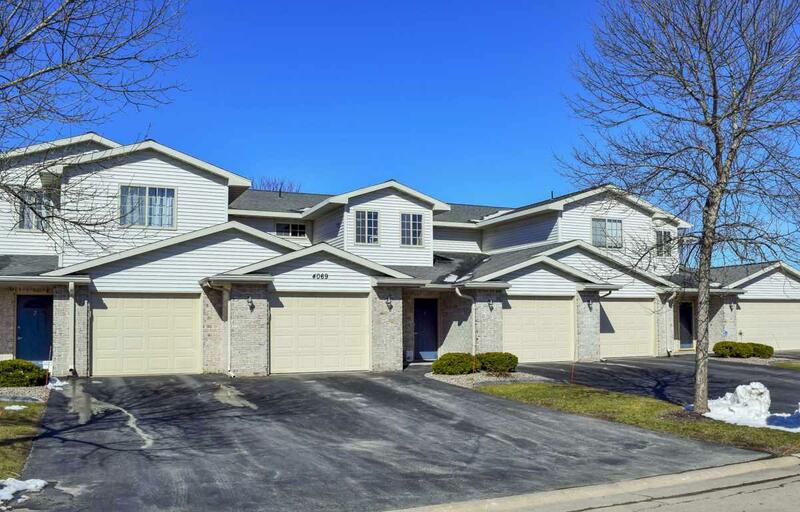 Situated between 2 golf courses and walk to the neighborhood clubhouse complete with pool, sauna, whirlpool, fitness center, meeting rooms, huge gathering/entertainment room & kitchen. 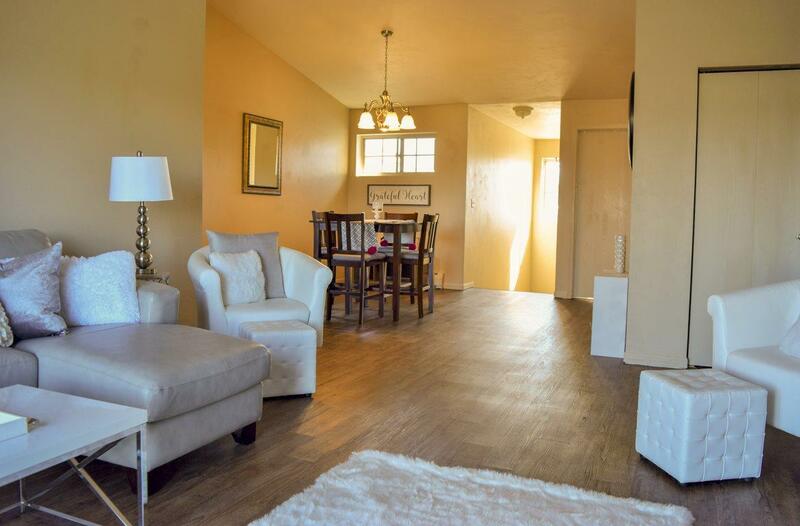 This gorgeous updated condo features 2 bedrooms, 2 full bathrooms and 1 stall garage. New floors and paint throughout. Low monthly association dues. Schedule your showing today.